“Wild, climbing rose cuttings were used to create organic movement on the wall. And larger garden roses were clustered together for more impact to create this focal wall,” explains Amanda Hansen of . 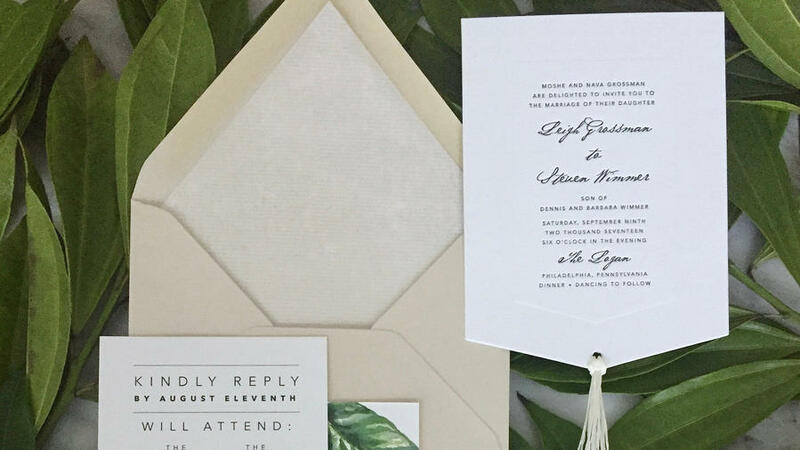 "For a wedding with a modern boho greenhouse vibe we created this [stationery] suite with textured neutrals. The main invitation was inspired by a macramé wall hanging with a tassel, and just a pop of tropical green leaves,” says Jill Ryder of . “A variation of eucalyptus was used in this arrangement to give some extra texture to an otherwise very classic arrangement. The greens soften the look and the delicate willow gives the arrangement of a bit of whimsy,” says Euri Wong, lead designer at . 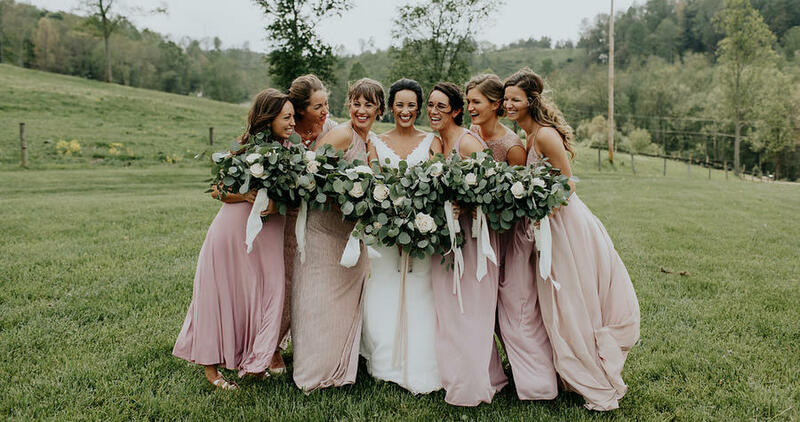 “Eucalyptus, magnolia, and Italian ruscus greens were added to create a fresh green backdrop to white and pale blue blooms. Magnolia is a great way to incorporate a lush look because of the brown backing, which is almost velvety in look and feel. The ruscus provides movement, as does the eucalyptus,” explains Wong. “For an affordable, yet on-trend look, use an abundance of wild and cascading greens, such as eucalyptus. Add in pops of fresh flowers and you have a look that's both organic and elegant,” says Liza Roeser Atwood, CEO of . 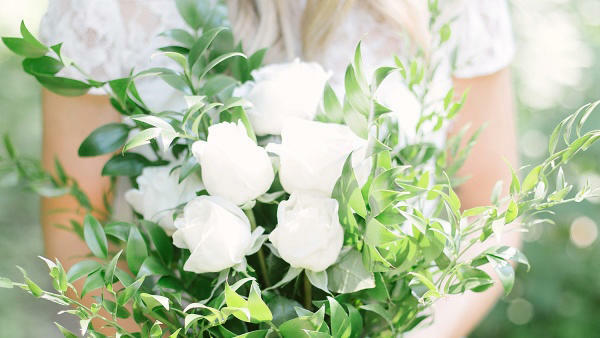 This gorgeous spring bouquet is perfect for the DIY bride. Atwood suggests pairing a rich colored green like Israeli or Italian ruscus with white blooms. The result is a look that's vibrant, crisp, and classic. “Ruscus greens are hardy, long-lasting, and easy to work with,” she adds. 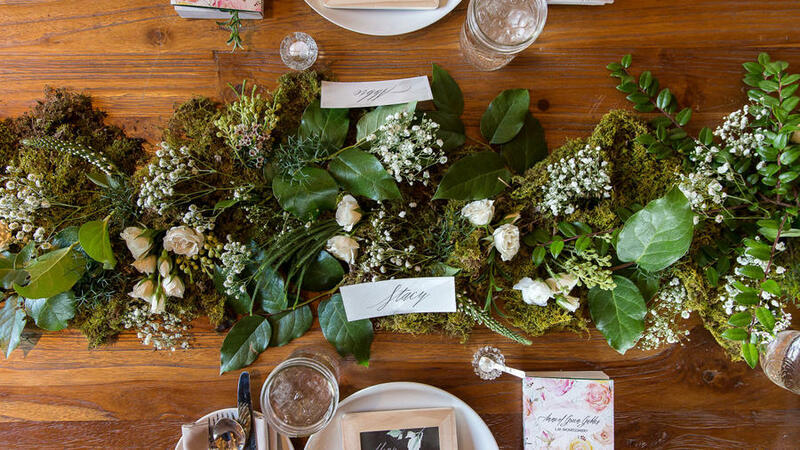 Baby’s breath flowers are making a comeback this year and while some brides use it in their bouquets, you can also create romantic “clouds” and suspend them above the reception tables. It makes for such a show-stopping décor element. Bring the outdoors in by using high vases for your table centerpieces. The higher and lusher the blooms are, the more you create the impression of being in the middle of a garden. 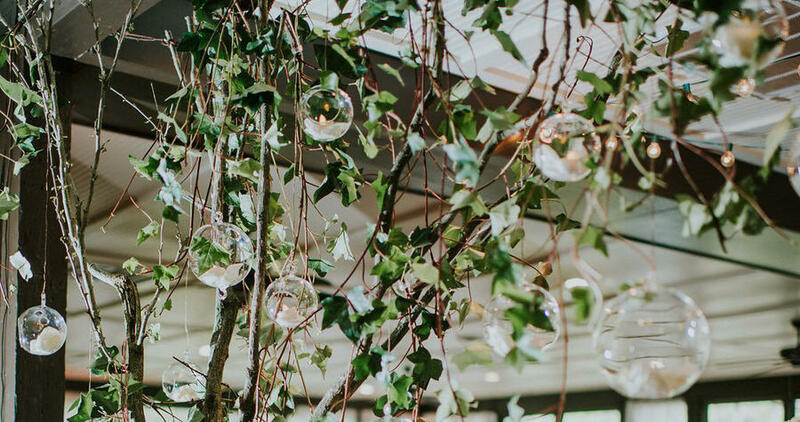 Place potted trees at the entrance of your reception venue and hang bistro lights on their branches for a romantic enchanted forest look. 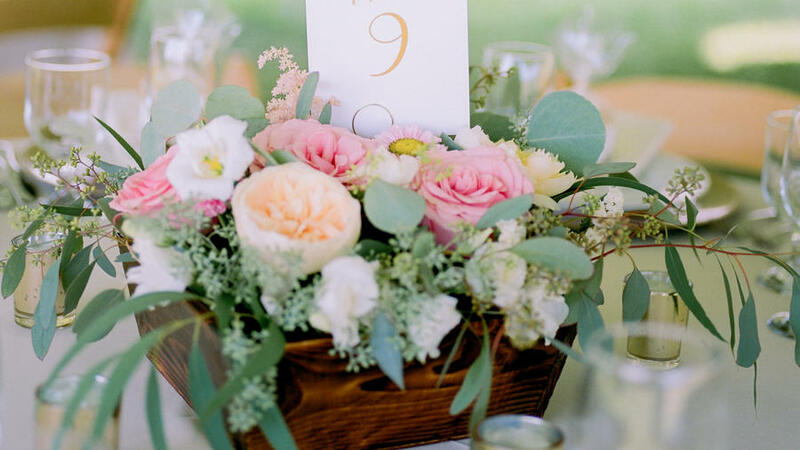 Eucalyptus is a versatile and budget-friendly greenery option that looks elegant and makes any arrangement effortlessly chic. 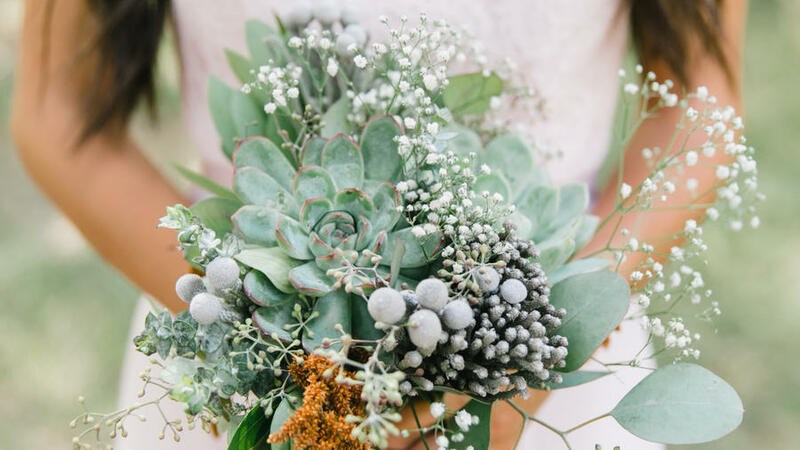 For this bouquet, the designer used baby blue, seeded, and silver dollar eucalyptus. “The silver dollar is nice to break up all the angles of the succulent without blending in too much,” explained Wong. 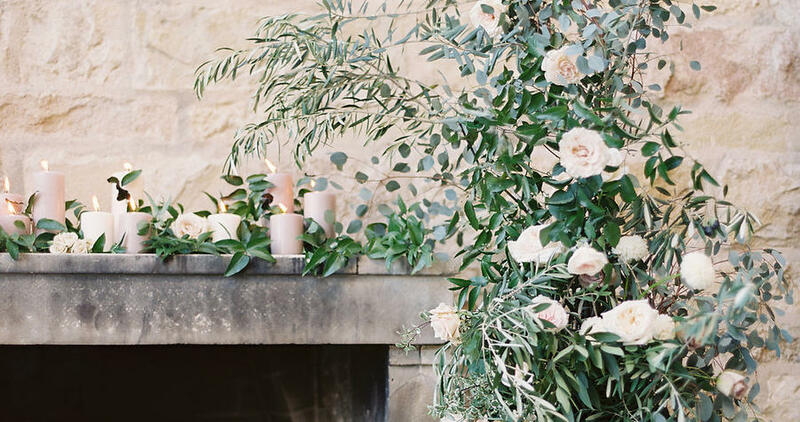 While it may be a bit dangerous (keep the children away), placing candles in between lush greenery makes for a dreamy sight. And it looks absolutely lovely in photos. 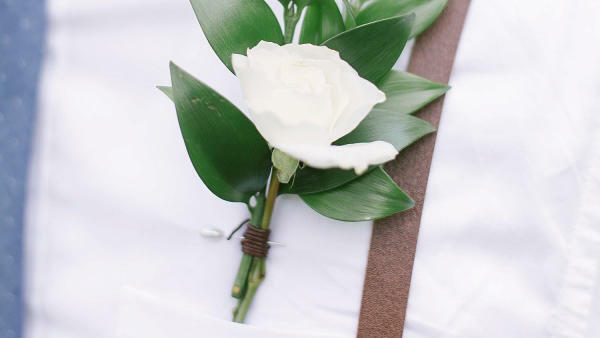 Attention, DIY brides—these beautiful boutonnières are so easy to create. 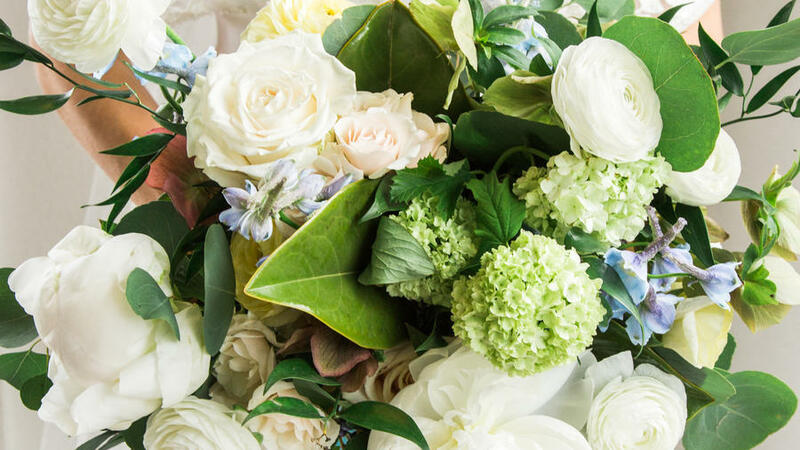 Select as many leafy branches of your favorite greenery as you need boutonnières and the same number of roses in a shade that matches your wedding palette. Wrap each branch together with a rose and voilà.